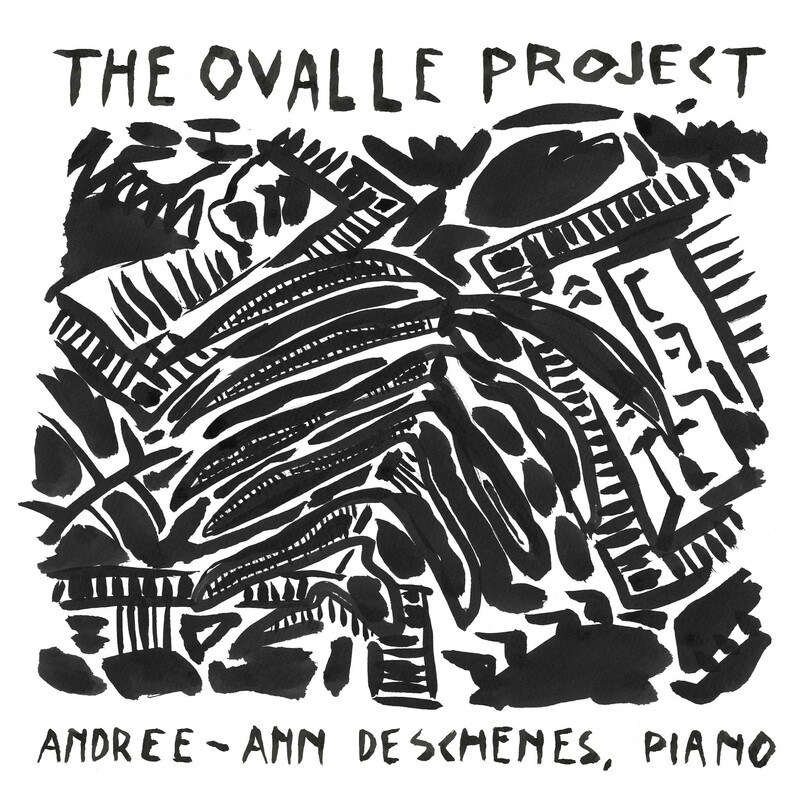 French-Canadian pianist Andree-Ann Deschenes releases a comprehensive, two-disc album, The Ovalle Project, which revives the works of Brazilian composer Jayme Ovalle. The album is set to launch on December 11th 2018. This project is a collection of 24 opuses ranging from short and melancholic to lengthy showpieces. The album beings with Aboio (Op. 8), which Deschenes chose because it is evocative and sets the tone for the entire project. Lamuria (Op. 26), though short, is filled with melancholic emotion that is even expressed in its name. “Maria Do Carmo” (No. 2) from Dois Retratos (Op. 14) focuses on a portrait of a person who was important to Jayme Ovalle. Between its daring opening and its slow pace, we can hear each colour of every note and can feel the intentional compositional choices. While most of the pieces in this project are short character pieces, the three Legendas are more virtuosic pieces that punctuate the project on both discs. These three works seem to follow a similar pattern: Legenda No. 1 is the longest with colourful motion; Legenda No. 2 is majestic and stately; and Legenda No. 3 is freer, with thick chords reminiscent of jazz harmonies. Mariana Ovalle, the daughter of Jayme Ovalle, was moved by the project and thanked Deschenes for her performance. Born in Brazil, Jayme Ovalle was an enigmatic artistic figure of the first half of the 20th century. A self-taught composer, he is mostly remembered today for his song Azulão, co-written with poet Manuel Bandeira. In addition to songs and a few miscellaneous instrumental works, Ovalle composed 24 opuses for piano. Described by historian Vicente Salles as an “excellent improviser, a spontaneous creator of melodies”, Jayme Ovalle’s small musical output was mostly composed during the second half of the 1920s but did not get written down and published until the mid-1930s. “I think of Ovalle’s music as a perfect representation of the time he lived in, but also of his incredibly rich spiritual and artistic life."